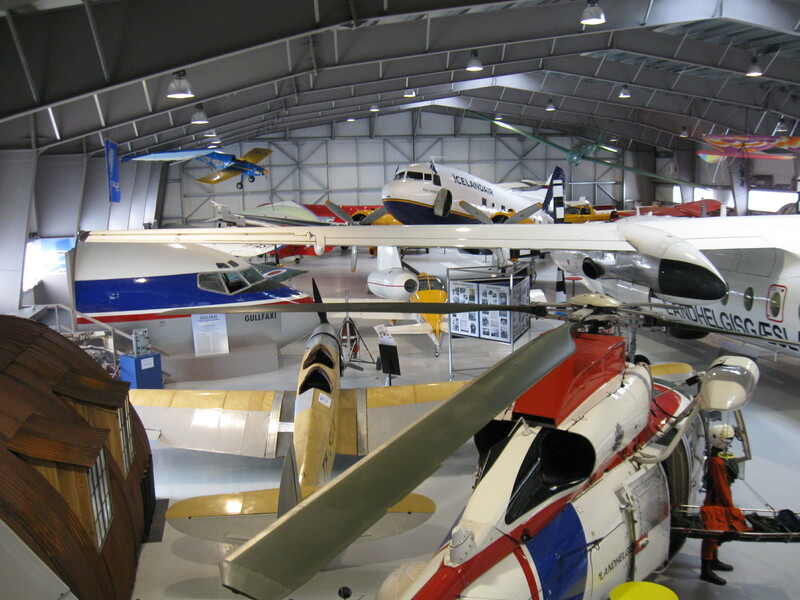 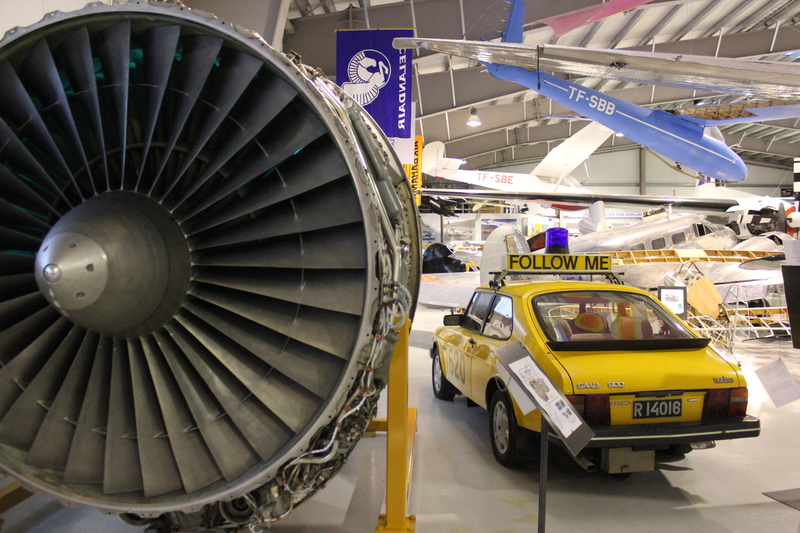 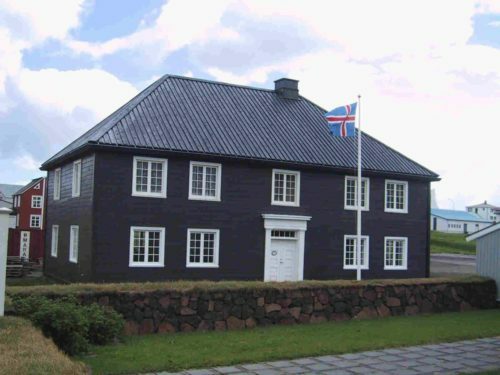 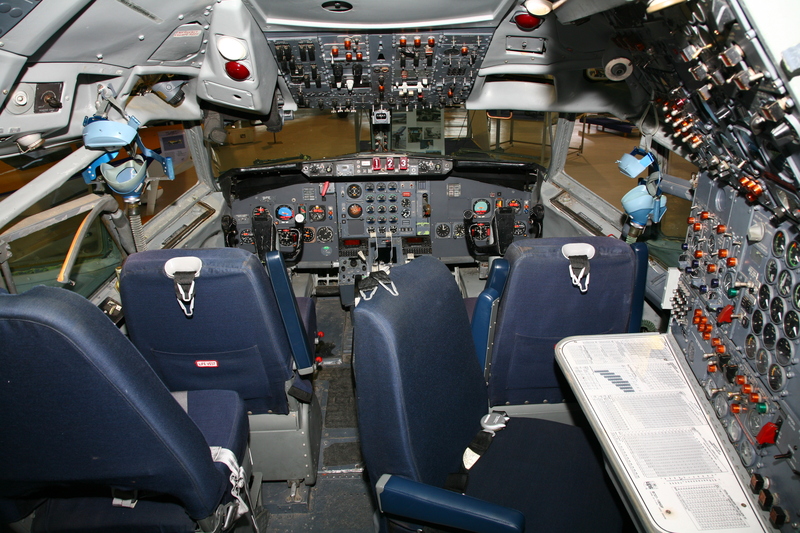 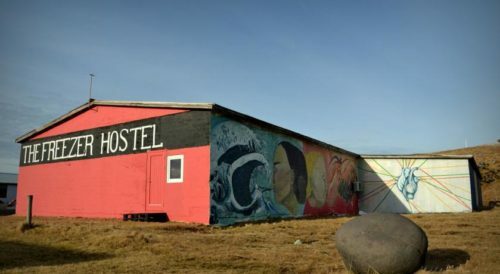 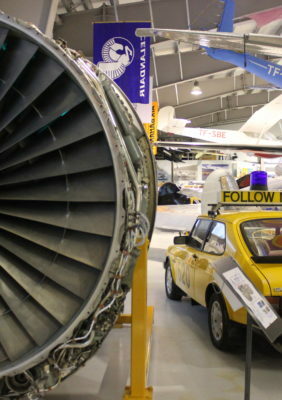 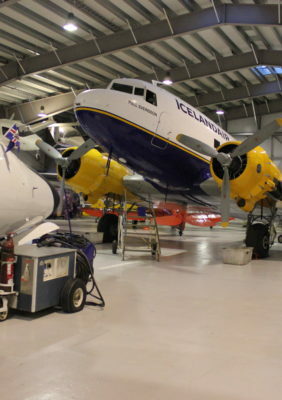 The Aviation museum of Iceland first opened its doors to the public on the 1st of May 1999. 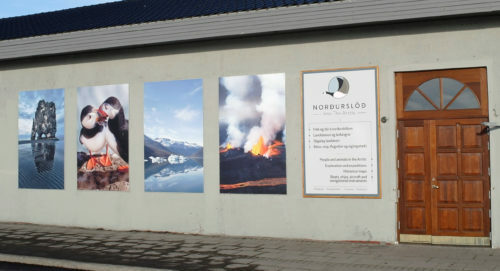 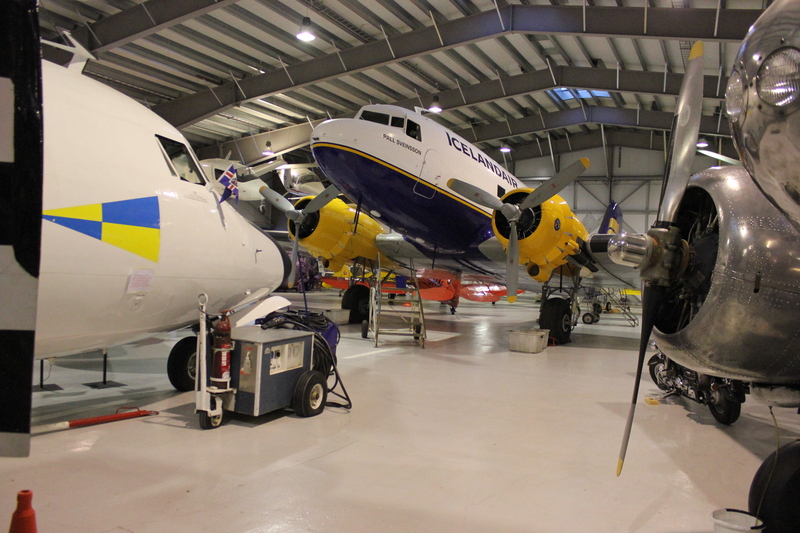 It is located in a large hangar at Akureyri airport. 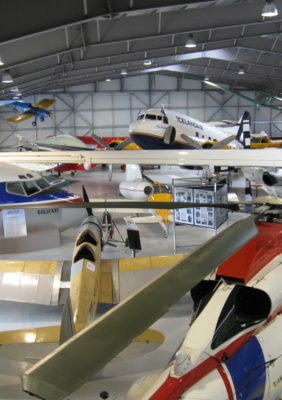 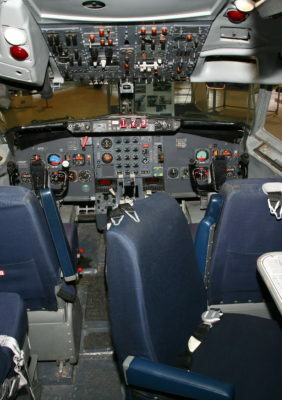 There are various kinds of airplanes, big and small, as well as objects that have to do with flying. 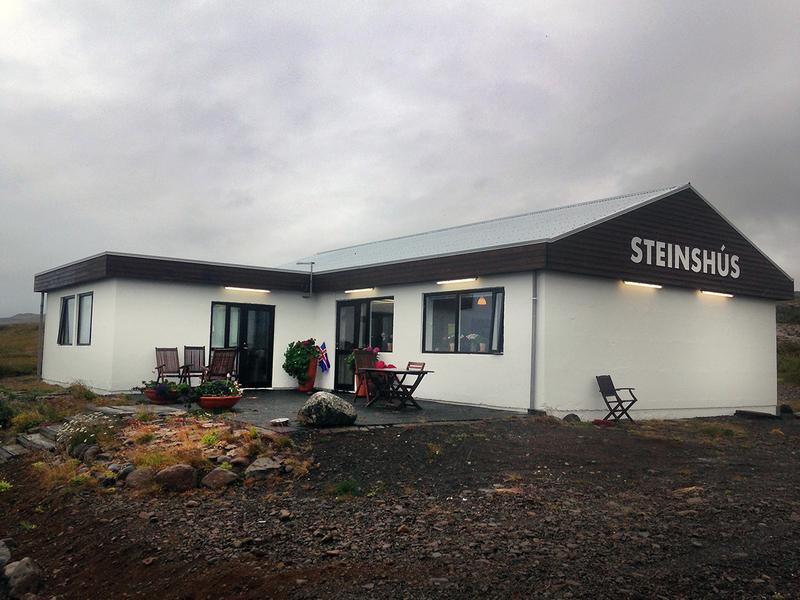 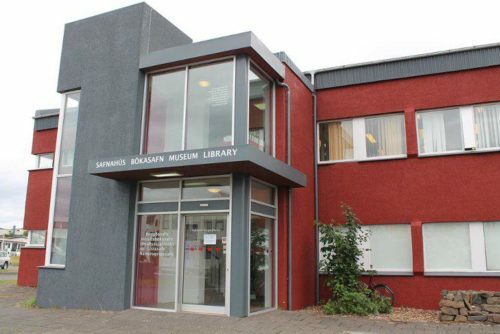 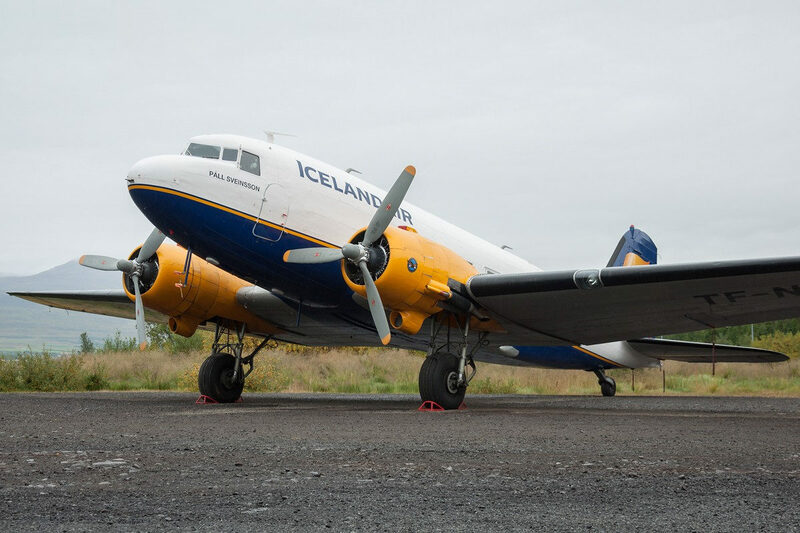 The museum’s main goal is to preserve Iceland’s aviation history.